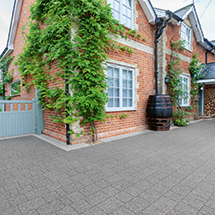 Why Choose Permeable Block Paving? 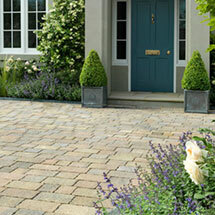 Why choose Why Choose Permeable Block Paving?? 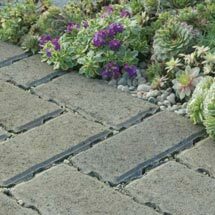 Permeable Paving is a block paving system for domestic driveways that allows rainfall to pass directly into a specially designed sub-base and then drain away naturally, rather than into hard pressed drainage systems. 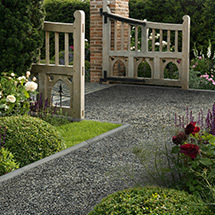 Stonemarket offers a range of permeable paving, all of which combine the practicality of permeable paving with the design and high quality that defines Stonemarket as a whole. New for 2016 is Trident Permeapave. This is a sustainable alternative to the popular and proven Trident product range that complies with government legislation. This addition to the range creates a classic and traditional look, while the Rio and Permeapave are both contemporary designs.